One of the most devastating experiences a couple may face is infidelity. An affair eliminates the trust and security that is needed for a couple’s emotional bond. To have a healthy emotional bond, partners must believe that their feelings are important, they matter and if they come close, they won’t be hurt or betrayed. When an affair happens, the emotional bond is uprooted sending the relationship into crisis mode. 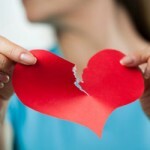 The partner who has been betrayed is bombarded with internal questions of worth, distrust and pain. Their whole world is crushed. They may react with anger and persistent “investigating” to determine safety. The partner who engaged in the affair is usually laden with guilt, blame and not knowing how to “fix” the pain they’ve caused. This partner will often shut down in the face of the betrayed partner’s attempts to get answers and share their pain. Left unchecked, these responses will undermine the chance of healing and create a sense of hopelessness for both parties. 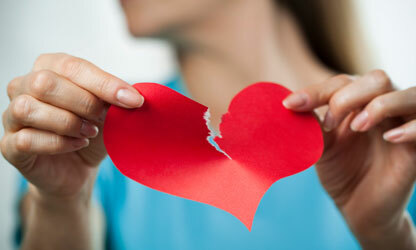 Healing after an affair is incredibly hard but it can be done. It is especially hard to do on your own. If you have experienced infidelity in your relationship and are struggling to put the pieces together, I encourage you to contact me. I can help. From my experience as a Couples Therapist, rebuilding trust is possible if both of you are willing to commit to the therapeutic process. Using Emotionally Focused Therapy (EFT), we will navigate the emotional pain, work to reestablish the emotional bond you once had and build in a new sense of security to protect against future infidelity. Contact me today so that I can get an understanding of your particular experience and let you know how I can support you in healing.